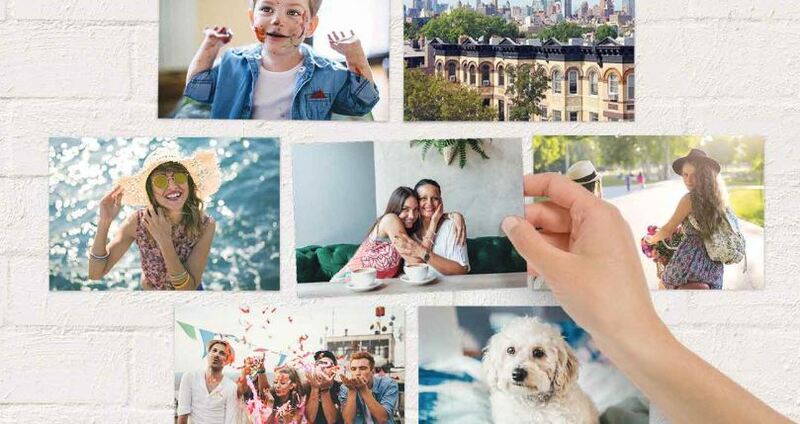 Walgreens Photo is offering 25 4×6 Photo Prints for 25¢ when you use promo code PENNYPIX at checkout. Plus, choose free same day in store pick-up! Note that this offer is valid online only and you can order less than 25 and the price will still be 1¢ per print. However, if you select over 25 prints, you will be charged regular prices.